Does Wonder Woman Set Up Bane's DCEU Origin? 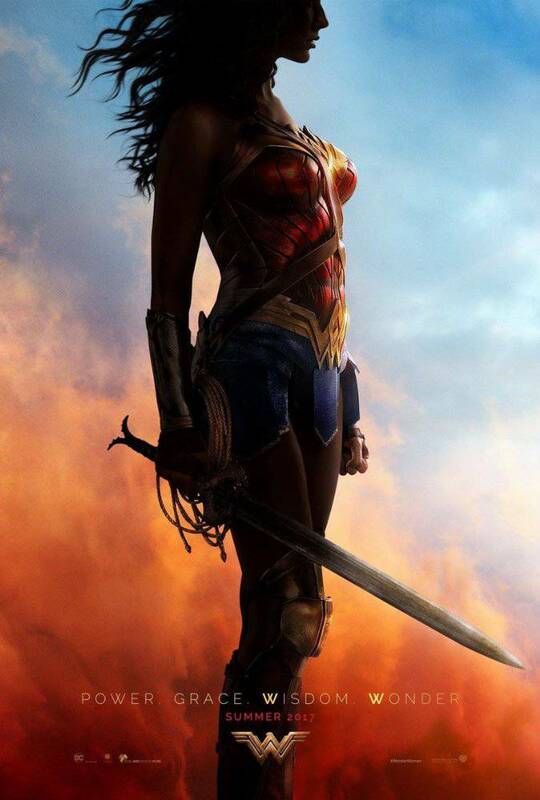 Wonder Woman is now in theaters, and it's a big hit for many fans and casual viewers - not to mention a big turnaround for DC Films and its DC Extended Universe. 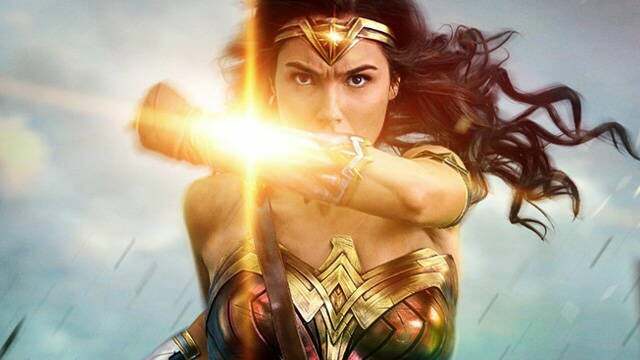 Wonder Woman is a standalone origin story set in an older period of the DCEU, but that doesn't stop it from cleverly establishing some connections to other DCEU movies - while possibly setting up other superhero origin stories to come. However, one thing we noticed when watching Wonder Woman was the possible beginning to the story of a major DC Comics villain who could eventually make his way to the DCEU. Here's How Wonder Woman May Have Set Up Bane's DCEU Origin. Early on in Wonder Woman, Dr. Maru (aka Dr. Poison) presents a gift to General Ludendorff: A new formula she has developed, which when inhaled, gives Ludendorff enhanced strength and aggression, for a limited time. The effect of the gas makes his skin translucent and crackling with energy, and his eyes black. Wonder Woman battles the enhanced Ludendorff and ultimately slays him. It's then that the real Ares appears and reveals a twisted secret: that he came to Dr. Maru and "whispered" in her ear, influencing her with the secret to make the gas that gave Ludendorff his power - in order help deceive Diana into attacking the wrong target. Diana and Steve Trevor ultimately stop Dr. Maru and destroy her labs and stockpiles of gas. However, Maru is spared by Diana, and flees the scene while Wonder Woman battles the real Ares. 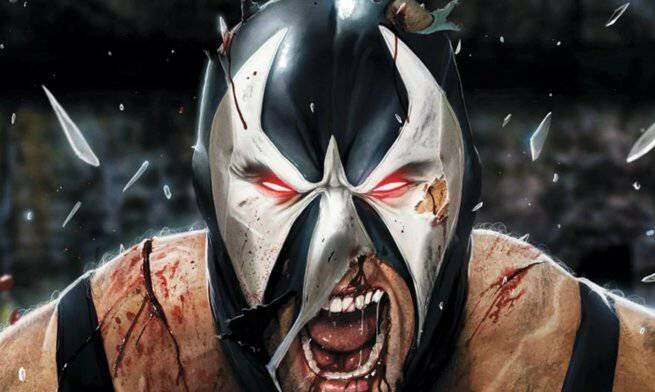 Batman's nemesis Bane has been defined by two main attributes in most adaptations: his luchador-style mask, and his wrist-mounted device that delivers the enhanced steroid "Venom" to his body, via a tube connected to the base of his skull (his classic weak point). Needless to say, that traditional version of Bane is not what fans got with Chris Nolan's Dark Knight Rises and Tom Hardy's portrayal of the character - but it is one that fans are still longing to see on the big screen. Obviously, the connection to Bane is that Doctor Maru could very well the creator of what will later become Bane's Venom formula. The gas that Maru created (in the spirit of Ares, God of War) has the same strength and aggression-enhancing properties that define Bane. The fact that Wonder Woman made a point to leave Maru alive and active in the DCEU, only underscores the potential for Diana's merciful act to one day become one of Batman's greatest threats. Who Dies in Wonder Woman? Is Wonder Woman too similar to Captian America: The First Avenger? Joining Gal Gadot in the international cast are Chris Pine, Connie Nielsen, Robin Wright, David Thewlis, Danny Huston, Elena Anaya, Ewen Bremner and Saïd Taghmaoui. Patty Jenkins directs the film from a screenplay by Allan Heinberg and Geoff Johns, story by Zack Snyder and Allan Heinberg, based on characters from DC Entertainment. Wonder Woman was created by William Moulton Marston.